/ How Much Fun is the CatastrophiCreations Fabric Cat Maze? How Much Fun is the CatastrophiCreations Fabric Cat Maze? 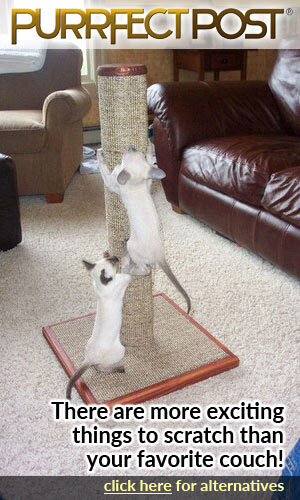 I love unusual cat trees and toys. And I hope that my cats also love them. One issue with cat trees and cat climbers is that they can take up a lot of floor space. However, the Fabric Cat Maze by CatastrophiCreations is designed to be hung on the wall. Therefore, it is not going to take up valuable floor space. Most cats love climbing and they absolutely love to be up high perusing their domain. But also, for nervous and territorial cats this design can be perfect. Nervous cats often prefer to be in a higher place where they can feel a lot safer and secure. After all cats in the wild would often climb trees and watch for predators and prey from this vantage position. 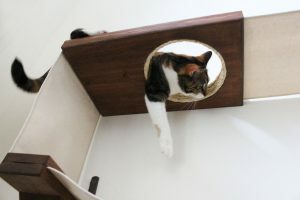 Cats can also be quite territorial and so, especially for indoor cats, this hanging maze can increase a cat’s territory. This is a handmade design that consists of a series of stretchy fabric hammocks and wood posts. This makes a series of walkways and spacious lounging spots. This fabric maze itself has three hammocks made from canvas. 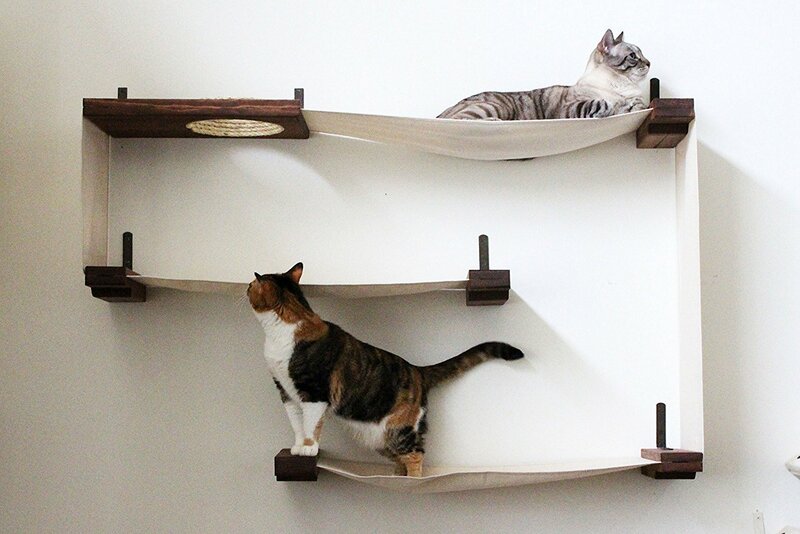 Each hammock has been tested to hold 62 pounds so perfect for even the biggest cats (or two cats). And each wooden piece has been tested to hold around 85 pounds of weight. Therefore with three hammocks there is plenty of play and running space as well as some good lounging spots. Two cats can play together quite happily on this maze especially as the walkways and hammocks can be set at differing levels. 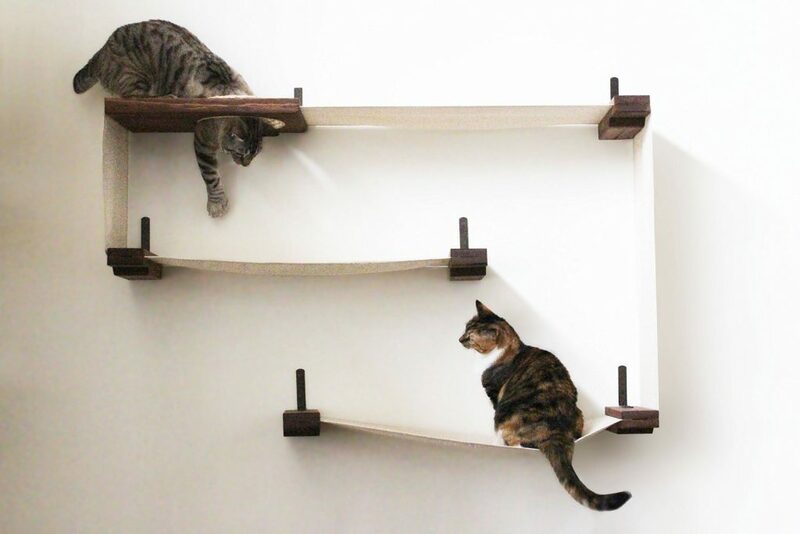 There is also a large sisal lined escape hole so that your cats can chase each other from one level to another. Currently, my cats like to sit at different levels of their floor cat tree and bat their paws at each other. This same behavior can be carried out on the cat maze. For indoor cats, this can be great as it helps to stimulate them and improve their problem solving. As this piece is wall-hanging you can actually change the configuration yourself. For example, you could place the hammocks at an angle to make a walking slope. 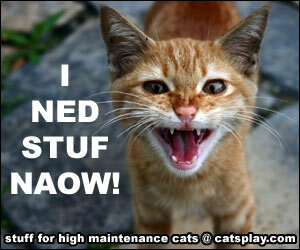 However, the standard configuration will give your cats a great workout and sleeping space. 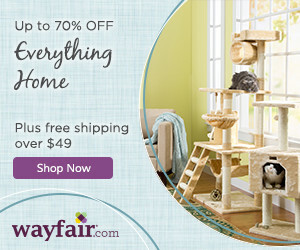 The cat maze is handmade and solid pine wood is used for the shelving and mounting posts. Whilst a heavy-weight canvas is used for the hammocks. CatastrophiCreations actually pre-attach all the brackets for easy installation and they supply all the screws you require. You also have a few color and wood stain options so that you can get a piece that fits in with your decor. The two waterproof options in the canvas color are a great new option as they allow you to wipe away any debris with a wet towel. Therefore, you will no longer get a build up of cat hair on these hammocks and you can keep your cat maze looking in tip-top shape. As it does not contain heavy weights to keep it stable on the floor it’s shipping weight is very light at 15 pounds. The CatastrophiCreations Fabric Cat Maze is available from the CatastrophiCreation’s Etsy store and is now also available on Amazon. 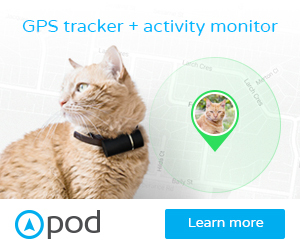 I know my cat would love this. I like the fact that you can make different configurations. I can see him hanging out there for extended periods of time. I am glad you specified the weight amount as my cat is a bit on the plump side, but he weighs way less than the limit. Thanks for the great post and for letting people know about this cool product. 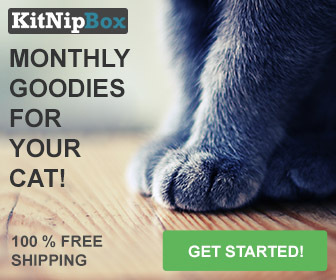 What a fab product for cats.. I agree about the normal cat toys taking up too much space, they are always so cumbersome and it’s hard to know where to put them. Also if they aren’t nailed to the floor my dogs think it is funny to drag them around and upset the cats! As with all cats my cats love to climb, unfortunately that means climbing on the roof (and getting stuck) and climbing onto the garage and falling THROUGH the roof and breaking a leg!